We’ve all had the moments in time when for some reason or another we can’t talk. Pain or fear or another emotion overcomes us and the words just won’t come. It feels safer that way. But what if the words don’t come for a day? Or a week? What if they don’t come for years, what if it’s safer that way? And what if, in the middle of all of this you’re a teenage girl? If you’re struggling to not show the major crush you have on your best friend because you’re just not good enough. This is life for Oakley. Holding her secret so close its eating away at her. What if the one person who should always protect you doesn’t? What if he’s the reason? Oakley’s story proves that sometimes a dad doesn’t protect his daughter. Because he isn’t the one physically harming her doesn’t mean he’s not abusing her. We watch as Oakley explores new , stronger feelings for Cole. We see her struggle to convince herself that he means it when he tells her he loves her. And just when you think it’s alright. 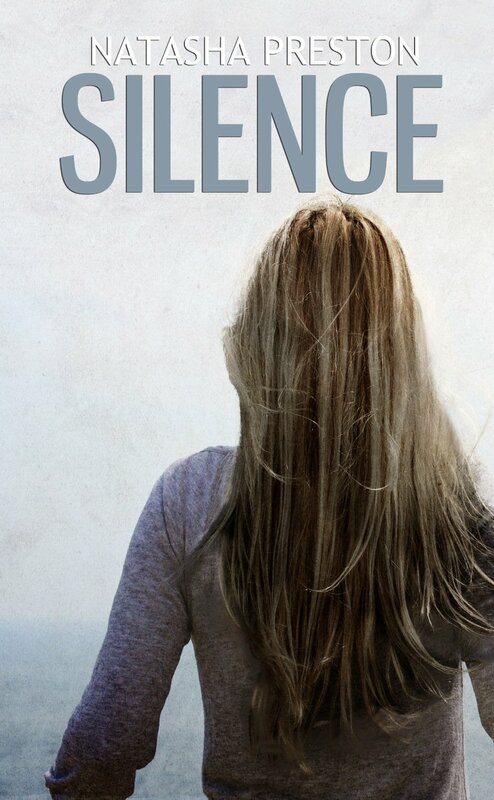 That her silence doesn’t need to be a problem, Cole receives a phone call he could never expect. After being silent for over a decade, Oakley’s voice brings a tale so heartbreaking you won’t be able to stop your tears.